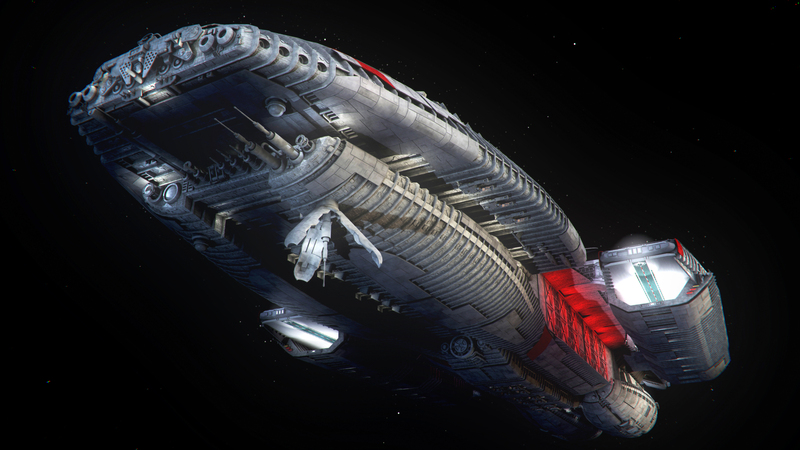 He makes some of the most beautiful canon and non canon BSG Lightwave meshes out there. Here is a simple render of his Pleiades Battlestar. No wonder the show was not upped to SYFY right away. Cack is to nice a rating for this. Rehash much? What the hell is up with Adama? He’s played as a Super D bag that simply does not work on any level. Please either let the franchise die or get someone in the drivers seat that has a clue. On a scale of “Drivel to Stellar” I’d say I think I threw up a little bit so…not even drivel.